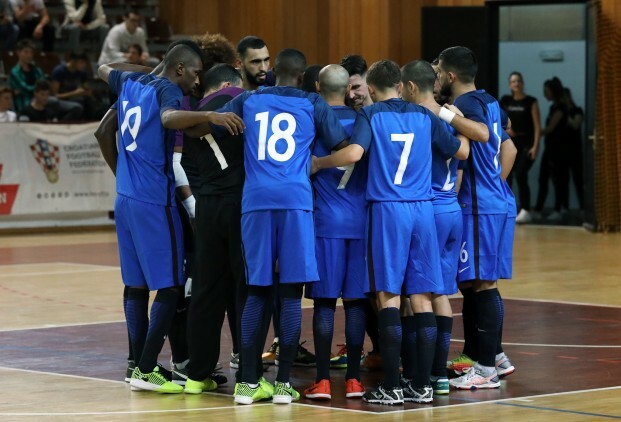 As reported yesterday (click here to know more) Sweden is hosting France in Gävle for a double international friendly challenge. Goals by Souheil Mouhoudine and Adrien Gasmi in the second half consolidated the Swedish own goal during the first half for the final 0-3 french win. Game 2 today, kick off at 19.00 again. Below have a look at the French roster selected by head coach Pierre Jacky.